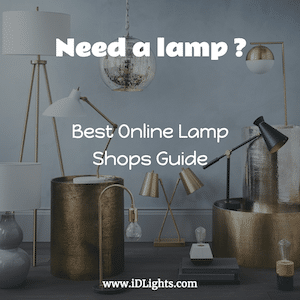 Now that’s a bright idea! 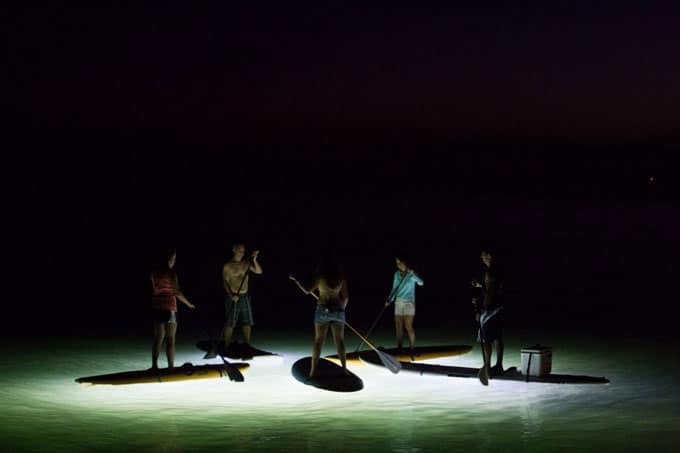 (avoid spots with sharks…) An inventor has fitted LED lights to the bottom of paddle boards allowing water sports enthusiasts to venture out at night. 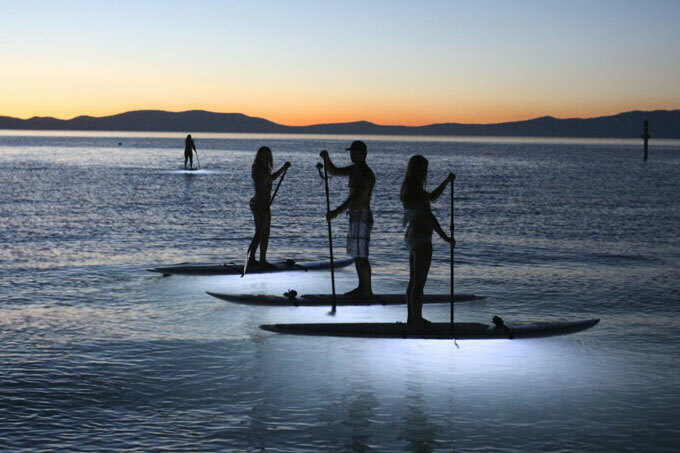 Bright spark inventor Billy Rossini got the idea for his NOCQUA 2000 after paddle boarding through a Florida marina at night and noticing the underwater lights used by yachts. 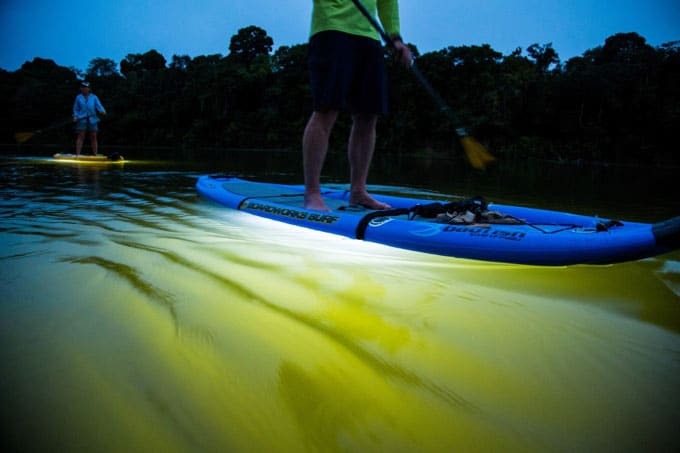 Mr Rossini, 42, then worked around the clock for two years trying to replicate the lighting system for his Kayak, racking up more than 200 prototypes in the process.